For anyone who drives and who also enjoys a drink, having a personal breath-tester is a wise safeguard to ensure that the two activities are kept well enough apart. Sales of these portable testers have soared in recent times, and before forking out for one you want to be certain that it is as reliable as possible. So here is a top notch dependable one, from the company known for verifying the accuracy of its pocket breathalysers against the gold standard of what’s used in police stations as evidence for drink-drive prosecutions. We pitched the AlcoSense Pro up against the police evidential tester and it was absolutely spot-on for accuracy, every time, which is reassuring to know that there is no doubt that alternative breath test equipment will show different results. It’s a neat little piece of kit too, small enough to slip into a pocket, smooth-looking and easy to use. As well as showing your breath-alcohol reading, it also indicates the estimated time until you’ll be drive-safe sober, and includes an alarm you can set as a reminder, and that could be the difference between keeping your licence and losing it. 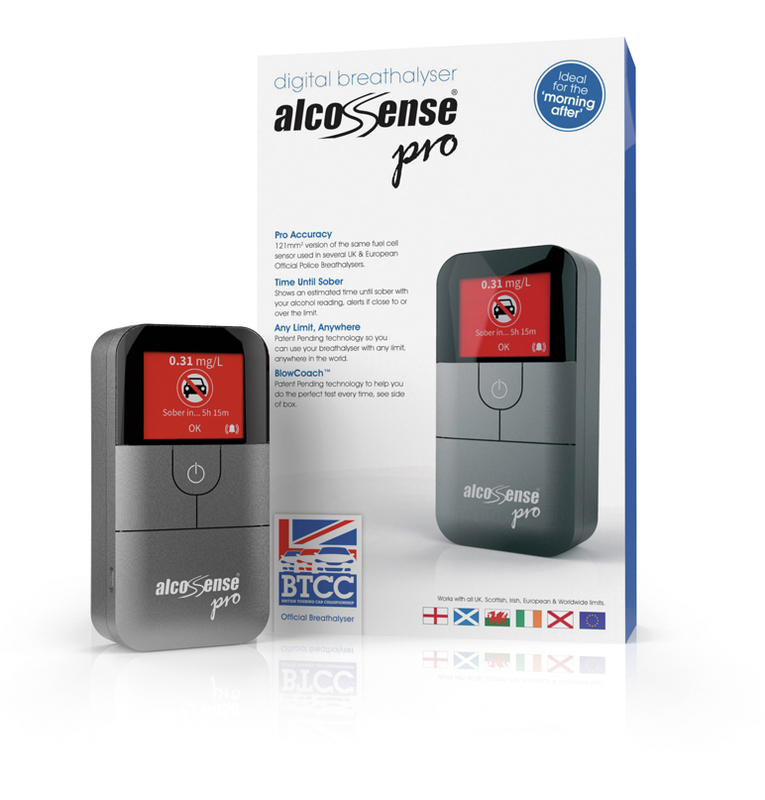 We believe that this is an essential piece of kit for any motorist and Diesel Car has teamed up with AlcoSense to offer readers a £20 saving off the price of the AlcoSense Pro when purchased via www.alcosense.co.uk before 31st May 2016. This brings the purchase price down from £149.99 to £129.99, a 13 per cent saving off the recommended retail price.